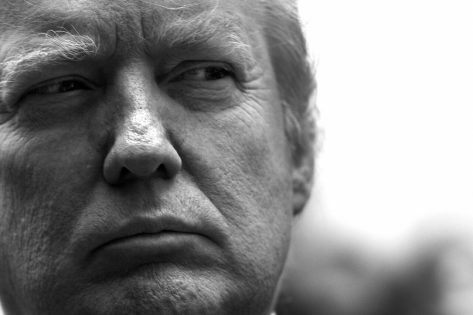 For quite some time topics regarding Donald Trump and Vladimir Putin relationship as well as Russia tempering with 2016 United States presidential election have been circling in media. Russia denies it, but secret services confirm it happening. Who do you believe? 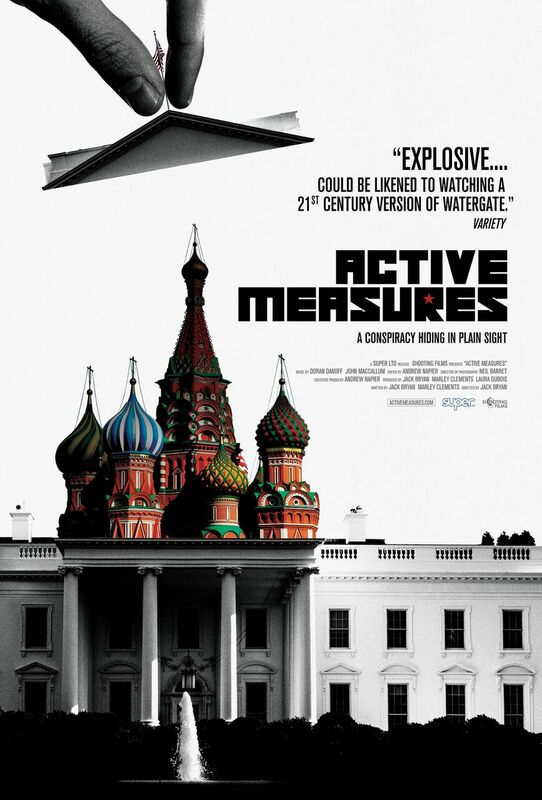 The Controversial Documentary Active Measures gives you information to answer all of the questions, and more… Director, writer and producer Jack Bryan untangles a complicated, long lasting and spanning between two continents web of information. 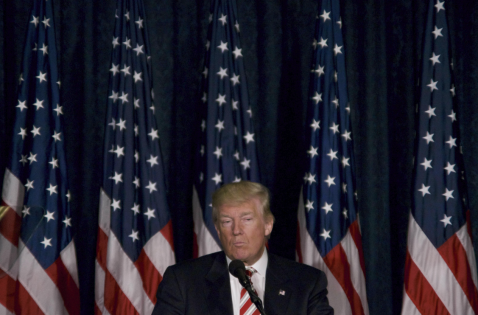 It didn’t start in 2016, it was a deep-rooted plan, that’s still in progress. The movie is packed with loads of information and facts, however, it’s doing a great job navigating the viewer through it all. You’re taken on a journey through the years, from how now Russian President Vladimir Putin started his political career to 2016 United States presidential election and beyond that. Even though it tells the whole history of how we ended up in that kind of situation today, you don’t feel overwhelmed with the information. Graphics together with visual material make it easier to understand and digest all of the facts given. The movie starts with a bit of history and an explanation of what Vladimir Putin is and how he managed to climb his latter from KGB intelligence officer to president of Russia. With every rise in the political world, V.Putin obtained more and more power. Various global experts from around the world share their knowledge and expertise and connect dots of information form where it all started to where it is now and where it might lead in the future. It’s eye-opening to see how much of all of these events were happening right in the center, but nobody noticed it. And at the same time, it’s scary how power and money changes people, were lives turn worthless, and total authority is the main goal. It shows how fragile democracy is and that it requires care. With the recent events, it feels like democracy is hanging by a thread. This might be the right time to take up some action as it might be too late later on.